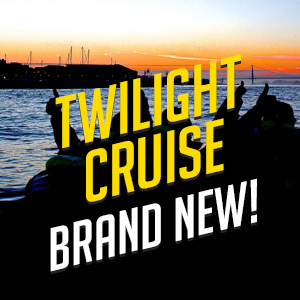 Explore the San Francisco Bay with one of our knowledgeable Captains, as they show you the glorious views and legendary landmarks of historical San Francisco! Coming from a family with over 300 years of maritime experience, expect to hear amazing stories of the history of this beautiful California destination. 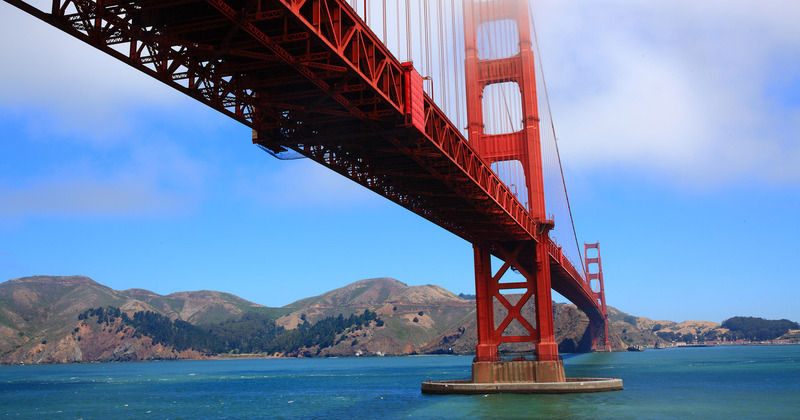 We are proud to be ranked #1 San Francisco Bay Tour by TripAdvisor! 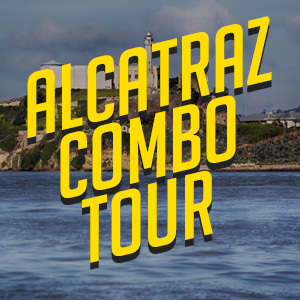 Our newest tour! This natural show shows the greatness and beauty of SF! As the sun sets, watch the city lights come alive! Enjoy breathtaking views you will never forget. 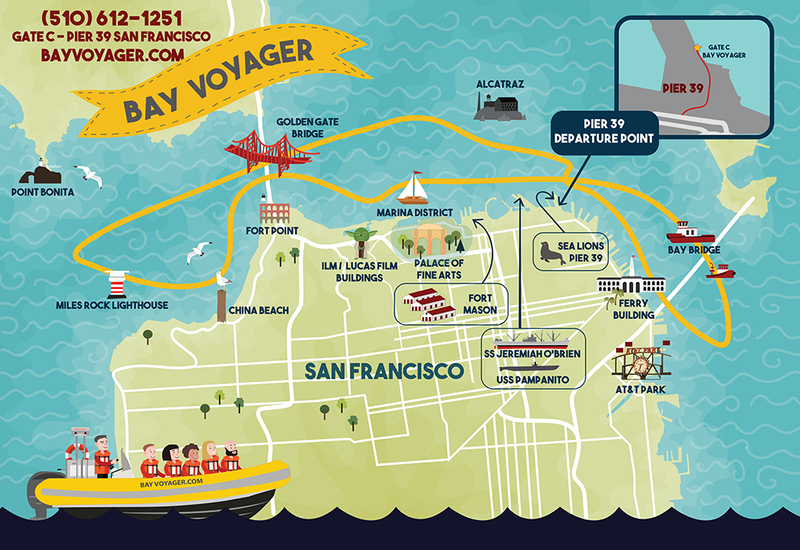 Set your sights on the Bay Voyager 90 minute excursion, and venture down the waterfront to world famous Pier 39! No need for binoculars on this trip, we see it all up close! 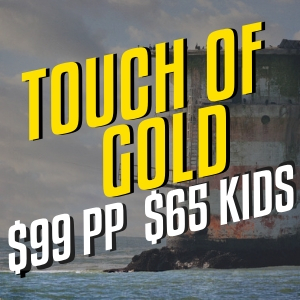 All the wonder and excitement of the “Touch of Gold” Bay Voyager excursion, plus an in-depth experience inside the historic Alcatraz Island Prison! Limited Availability. 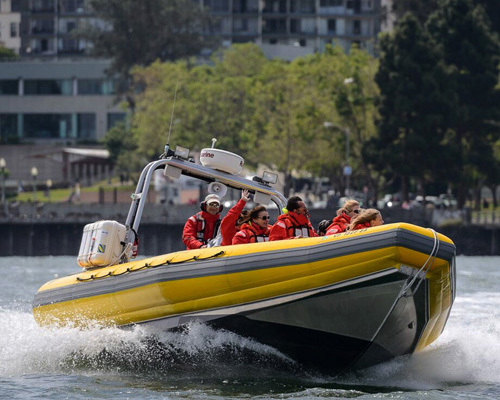 Bay Voyager gives you a thrilling, one of a kind tour of the San Francisco Bay. This map outlines our standard tour route along with some of the amazing sites you will see. Exact route may vary based on tour package, weather, and sea traffic. We operate two tours a day Wednesday - Sunday. Private Charters and Special Accommodations May Be Available. Call Our Office or fill out the Contact Form. Our trip is family friendly for children 5 and older. When you arrive to Pier 39 you will be looking for the Bay Voyager boating slip, specifically located behind "Aquarium of the Bay" at Gate C.